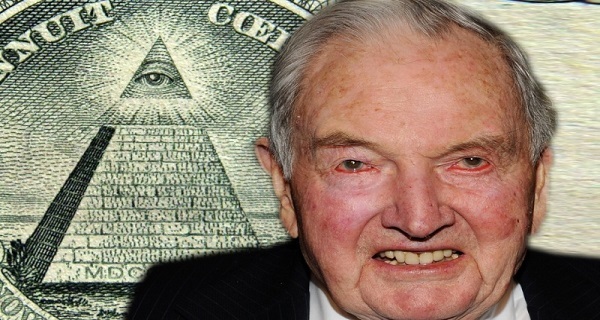 The death of elitist billionaire David Rockefeller has sparked unanimous coverage from the mainstream media—that he was an incredible philanthropist and admirable relic of American history. But behind the fake news headlines is a more nuanced take on Mr. Rockefeller that betrays his carefully constructed public perception. Even the last name “Rockefeller” provokes images of power and legacy, and with good reason: David’s grandfather was the famous John D. Rockefeller—America’s first billionaire and lucrative oil tycoon. 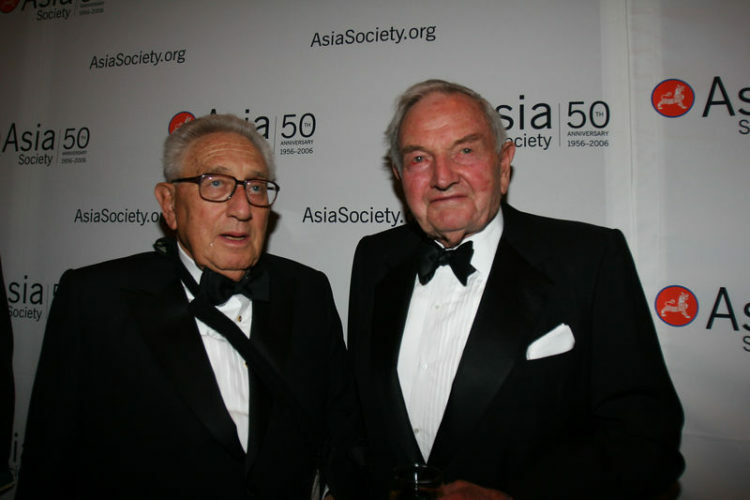 But David Rockefeller, who passed away at the age of 101 on Monday, preferred operating behind public office, maintaining a paradoxically private life for a man holding such a commanding public name. And it was his operations in the shadows of government and corporate life that’s turned David from famous to infamous, namely with his dealings in banking and foreign policy. David commandeered Chase Manhattan Bank from 1969 to 1981, working with governmental and corporate institutions across the globe to secure his own interests and establish a global order. According to the New York Times, the billionaire elitist became the center of controversy after neglecting the operations of his bank in pursuit of foreign entanglements. As reported by The Anti-Media, while David operated as Chase CEO, he was able to establish global influence in the most terrible of ways, namely: the installation of oppressive regimes in foreign countries and the sparking of debt crises. In the 1980’s, Rockefeller’s actions through his bank helped spur a major debt crisis after colluding with the Federal Reserve and his former employee Paul Volcker. Unsurprisingly, just two years before the debt crisis, David, Volcker, and other major players in the financial markets convened at the International Monetary Conference, advocating for a safety net for banks who, as time would soon tell, were engaging in risky loans to other developing countries. Similar to how the “too big to fail” model saved the 1% after the 2008 recession, Rockefeller’s safety net allowed him and his associates to escape financial calamity while the average person endured economic destruction. David’s exploits also included public support for the Shah of Iran and Chile’s Augusto Pinochet. Through his dealings with Henry Kissinger, he would steer the Council on Foreign Relations, which is today synonymous with elitist scheming. Oh, and let’s not forget the Trilateral Commission. Both the CFR and Trilateral Commission have played integral roles in preserving the interests of the hidden elite at the expense of the public. David even confirmed theories about his personal ambitions for a “new world order” in his autobiography.